What a gift! 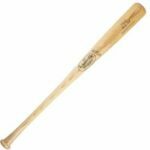 We’ll engrave this professional-size Louisville Slugger baseball bat for no extra cost. Order today and receive in 17 - 24 business days. Need it quicker? Contact us for rush options. 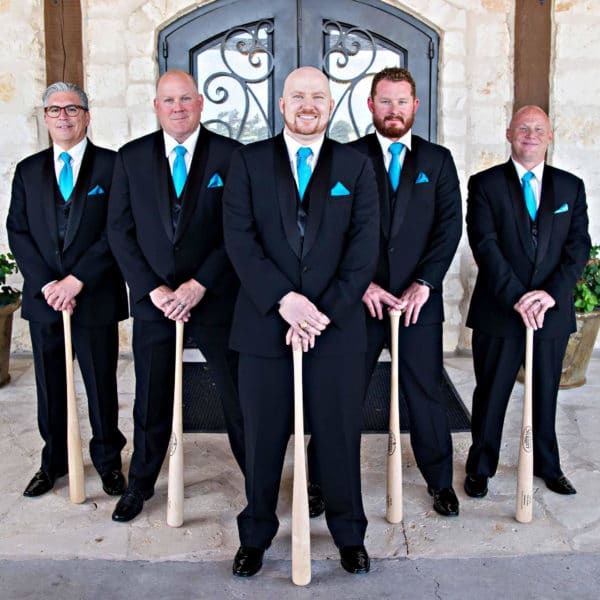 Get your groomsmen ready to step up to the altar with their very own Louisville Slugger Personalized Baseball Bat. 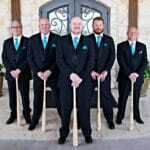 Since our launch in 2008, engraved baseball bats have been one of our top-selling groomsmen gifts purchased by brides and grooms. 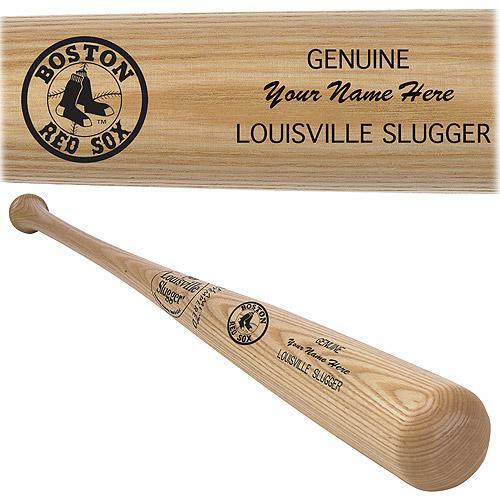 The quality and uniqueness of these professional-size engraved bats from Louisville Slugger are impossible to beat. 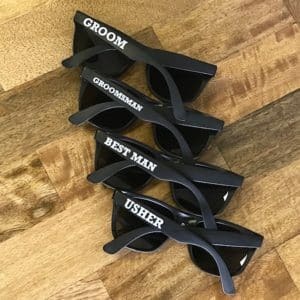 It’s truly a one-of-a-kind wedding, Christmas and Father’s Day gift idea for the man in your life. ORDER EARLY! 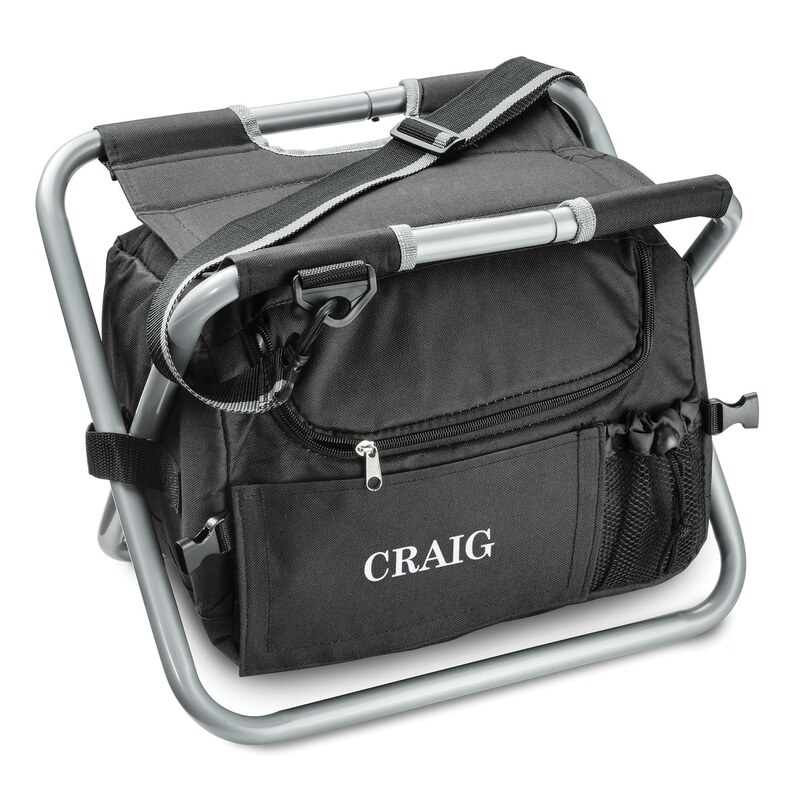 This item has a longer lead time and may take up to 5 weeks to arrive. Need quicker? Contact us for rush options. 3 bat colors available: natural (tan), black and red. Bat measures 34" long with a 2 3/4" diameter. Is there anything that can't be engraved on the bat? We cannot engrave professional player or team names and/or Registered Trademarks on this bat. Do you still offer the NCAA college logo bats? The collegiate line of Slugger bats has unfortunately been discontinued. 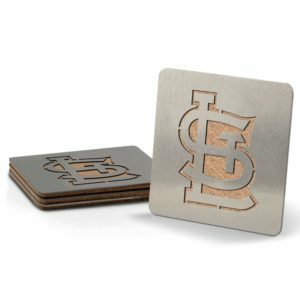 Purchased 5 of these for wedding party gifts (including one for the groom) all of which are HUGE baseball fans. When they arrived my husband was green with jealousy - they are absolutely top-notch. Shhhh, I ordered a 6th one for "Best Dad" and I can hardly wait till he sees it. Everything couldn't have gone smoother. Very easy to order and everything was delivered quicker than expected. Dealing with so many different vendors during the wedding planning, The Man Registry was a welcome breath of fresh air. I whole-heartily recommend this product and this company. 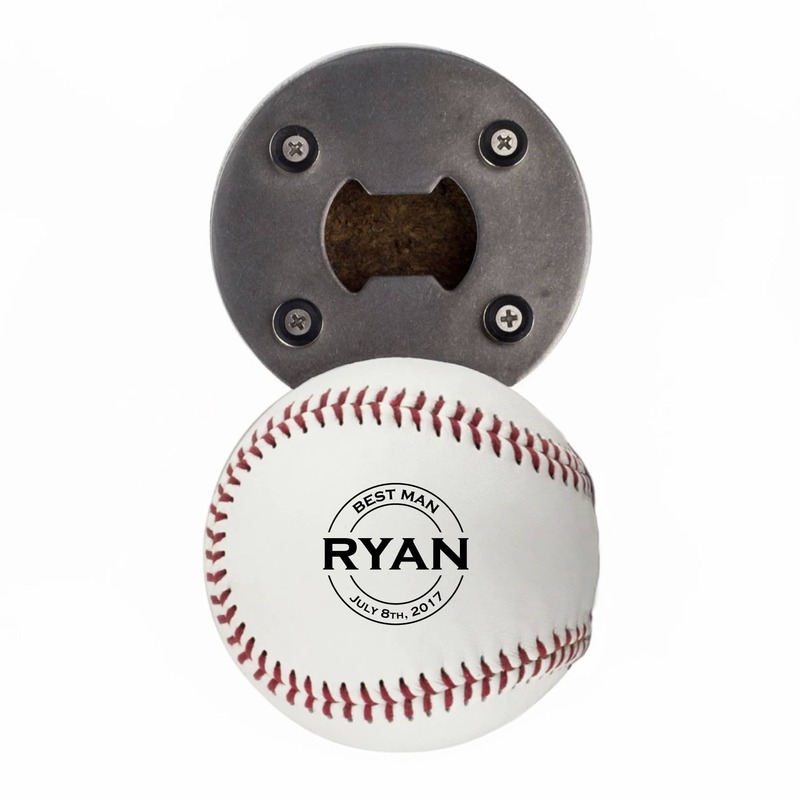 I ordered a bay for my husband as a special birthday gift, seeing that he's a huge baseball fan, I was heartbroken when I could put there was no way to get it shipped to Canada. However, these guys made it possible and kept me in the loop the whole time. Couldn't be more pleased with the customer service and or course the finished product. 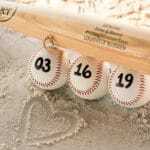 My husband absolutely adores his customized bat. 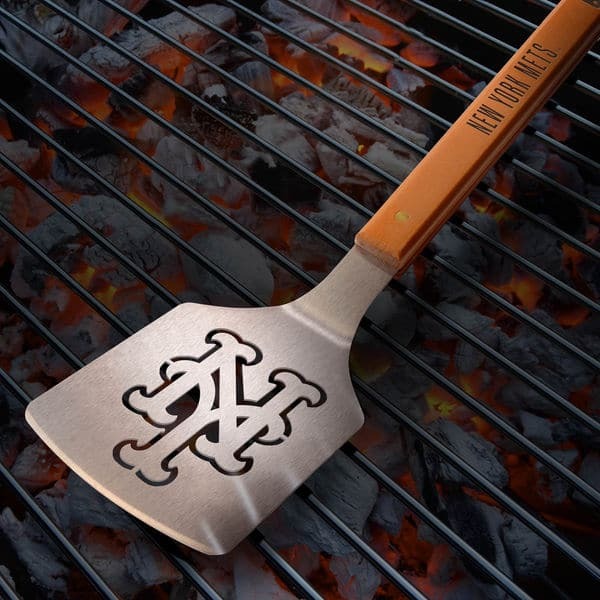 Definitely recommend any baseball fan to use this site.